Since before we even found out I was pregnant, we always had our girls name chosen – though a friend has since named their baby girl with the same first name so we will have to rethink if we ever have a girl, though I absolutely love it so we may have to keep it as a middle name! Once we knew little man was a boy, we struggled with deciding on a first name. We just could not agree. If hubby chose one, I didn’t like it; if I chose one, he didn’t like it! Eventually I came across one I liked – Jacob – and hubby liked it too! Finally! Then it was a case of middle names. We decided not to go with family names as a tradition, I don’t know why though. We both liked Max and decided we definitely wanted it, but didn’t just want this shortened version; so we decided on Maxwell which people were a bit questioning of at first, but we didn’t take notice of what other people thought really. So, his name was going to be ‘Jacob Maxwell G’. That was until, I went into labour on the morning of the Australian Grand Prix. The race which Jenson Button won. Of whom we are huge fans. So I told hubby, if baby arrives today then we’ll add Jenson as a middle name too! Of course, little man was stubborn, and didn’t arrive until 3.35am the next morning. But now we had decided on adding that name, we were struck on it and still kept it! I love my little man’s name, Jacob Maxwell Jenson, and of course I’ll tell him the story behind it when he’s older! 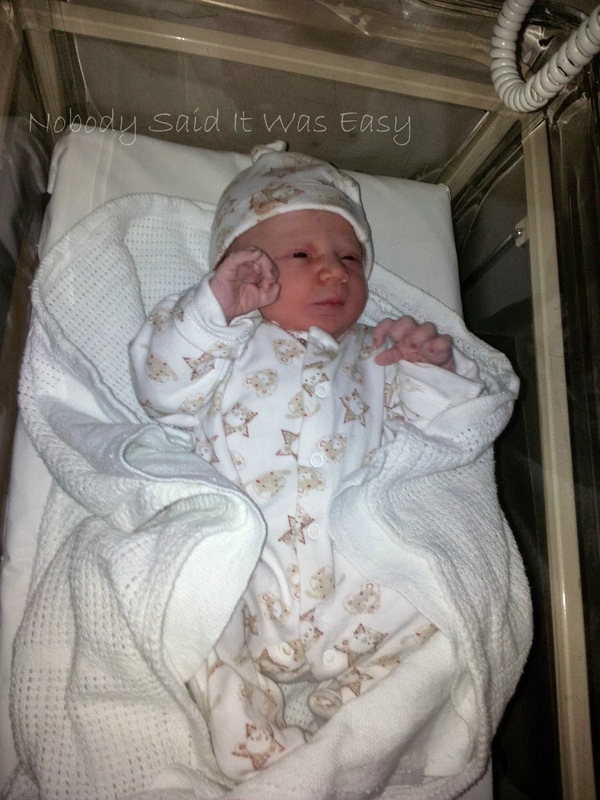 This post is part of the Netmums Baby Name Week linky.